$48.95 by SYMBOLICA JEWELRY | Symbol Heritage Formed Into 3D Jewelry. 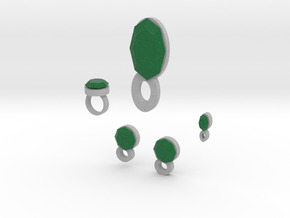 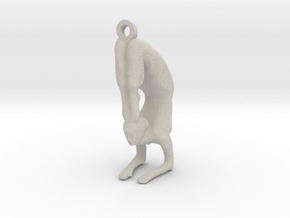 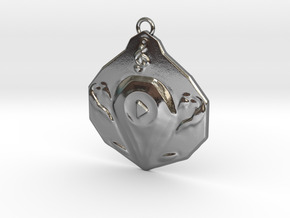 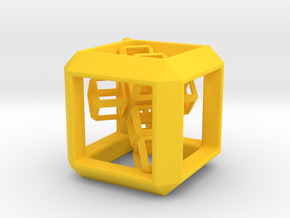 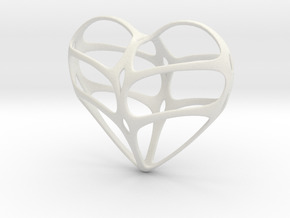 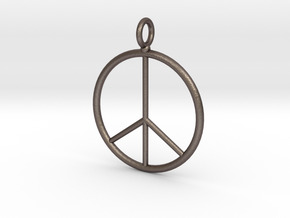 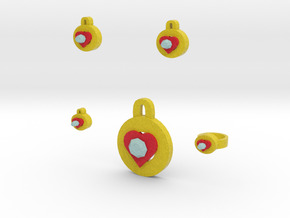 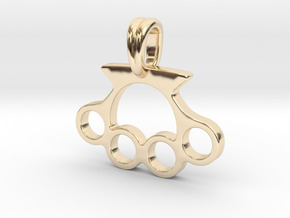 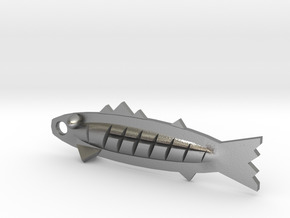 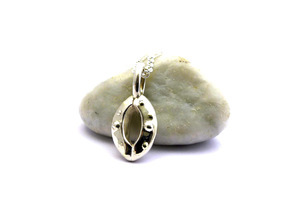 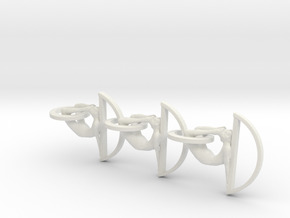 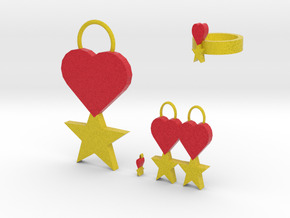 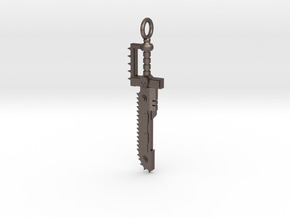 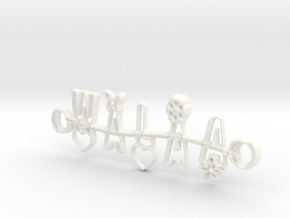 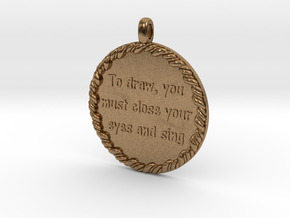 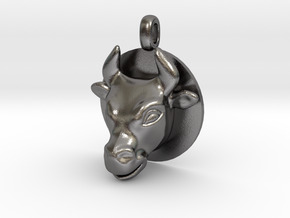 $25.35 by SYMBOLICA JEWELRY | Symbol Heritage Formed Into 3D Jewelry. 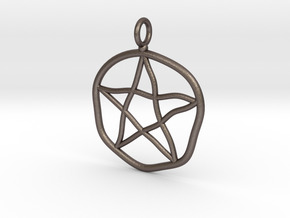 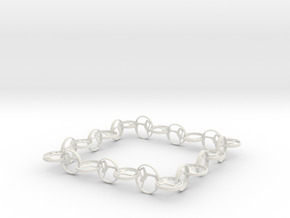 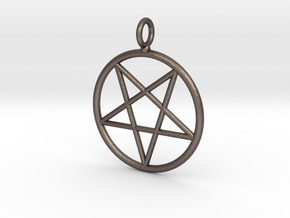 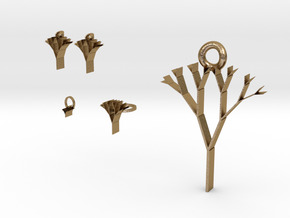 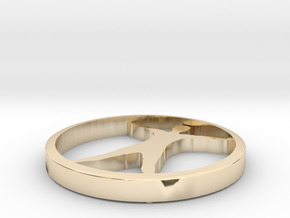 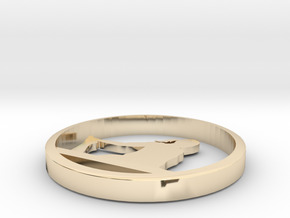 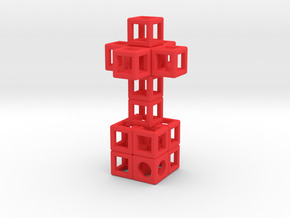 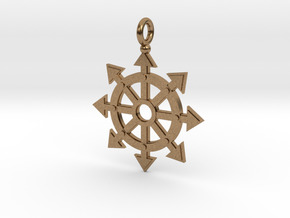 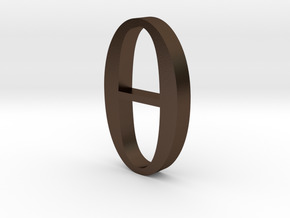 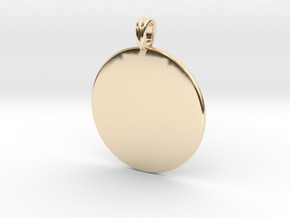 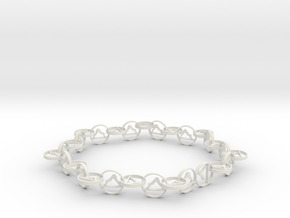 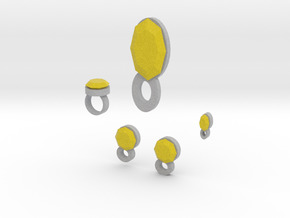 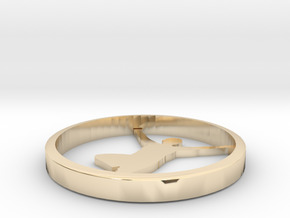 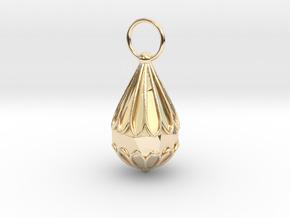 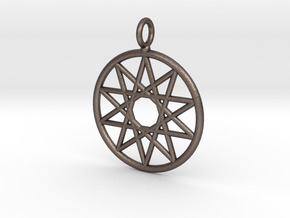 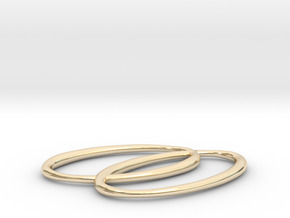 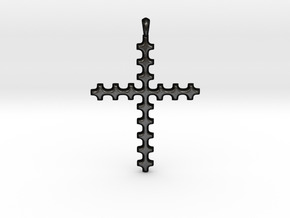 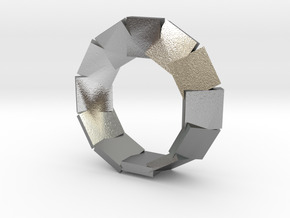 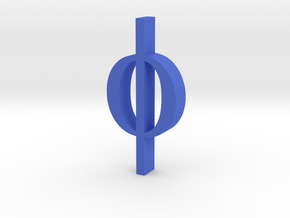 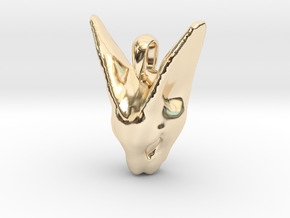 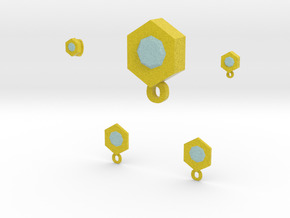 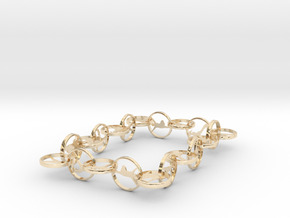 $23.33 by SYMBOLICA JEWELRY | Symbol Heritage Formed Into 3D Jewelry. 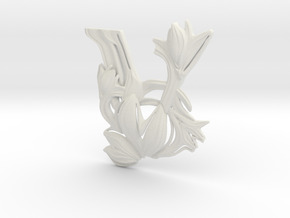 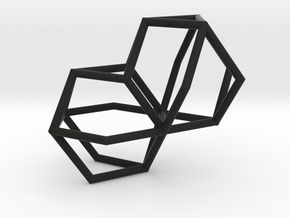 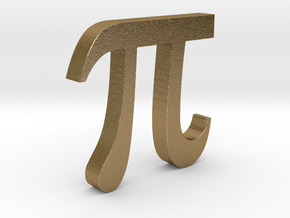 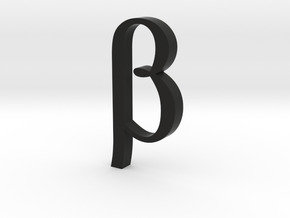 $491.65 by SYMBOLICA JEWELRY | Symbol Heritage Formed Into 3D Jewelry. 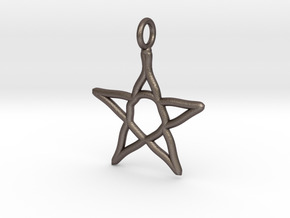 $79.35 by SYMBOLICA JEWELRY | Symbol Heritage Formed Into 3D Jewelry. 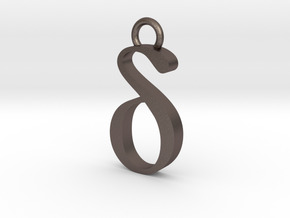 $84.56 by SYMBOLICA JEWELRY | Symbol Heritage Formed Into 3D Jewelry.